Many Mac users interested in installing MacOS Sierra Beta may prefer to do so with the assistance of a macOS Sierra 10.12 bootable installer USB drive, typically on a flash thumb drive or a similar disk. 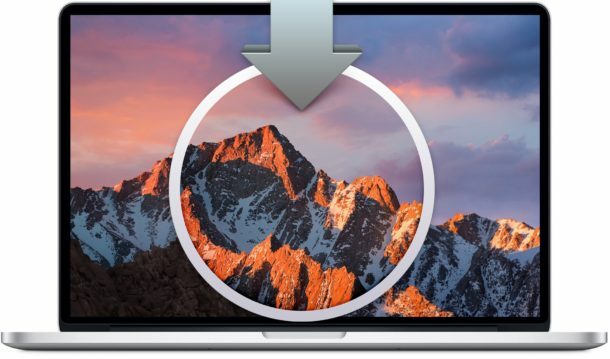 The advantages to this method is that the macOS Sierra installer is portable, it can be booted from, and it’s easy to perform a clean install or a partitioned dual boot situation with. We’ll walk through exactly how to create a macOS Sierra 10.12 bootable install drive using the current Public Beta or Developer Beta preview release and a USB flash drive. The USB drive can be anything really, but the flash thumb drive is recommended due to ease. The MacOS Sierra installer application, labeled as “Install macOS Sierra.app”, “Install macOS Sierra Public Beta.app” or “Install 10.12 Developer Preview.app”, must reside in the /Applications/ folder, just like it does when you finish downloading it from the Mac App Store. Note that you’ll want to run through the bootable installer creation process before installing MacOS Sierra, because the installer application deletes itself once MacOS Sierra has completed installing. If you already ran the installer, you’d need to re-download MacOS Sierra and be sure it’s in /Applications/ folder. It can take a while to complete the creation of the USB install drive, depending on the speed of the USB interface and the drive itself, so just be patient. 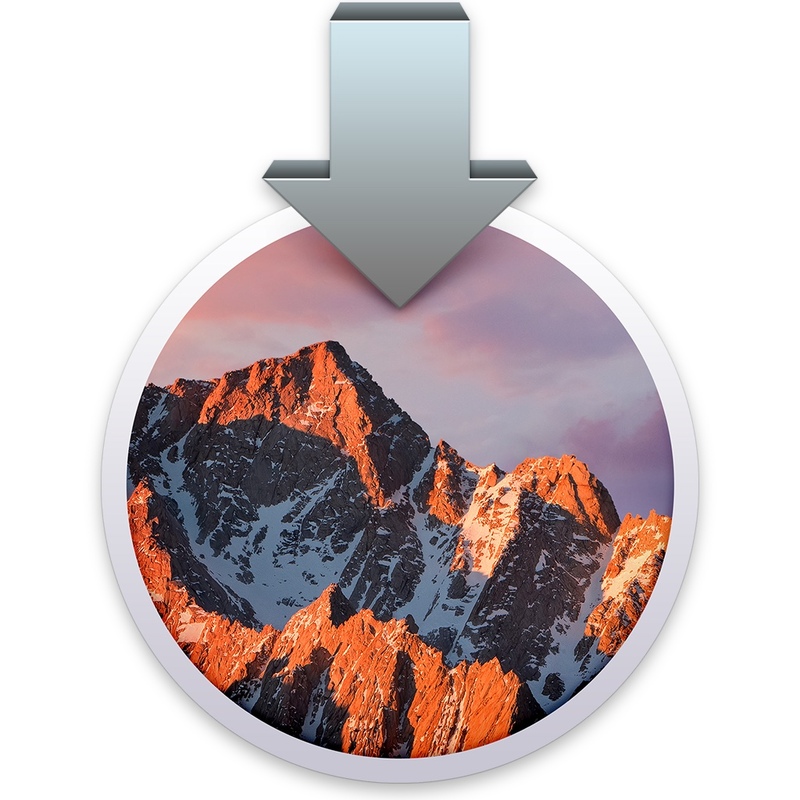 Once finished, you are free to update an existing installation to MacOS Sierra using the installer drive, or you can reboot any target Mac and hold down the “Option” key to select the macOS Sierra 10.12 installer as a bootable installation volume. Be sure the Mac you are trying to update is compatible with MacOS Sierra otherwise the installation will fail. Proceed with the installation of macOS Sierra as any other Mac OS X system software installation, just be sure you back up a Mac first if you have personal data worth preserving. That’s all there is to it. We’ll cover how to dual boot macOS Sierra Beta and other Mac OS X versions shortly. Remember that beta releases of system software are intended for advanced users and preferably on a secondary machine, beta software is notoriously buggy and tends to underperform compared to a regular final release. Any questions? Tell us about your experience making a bootable macOS Sierra install drive in the comments below. Awesome, this is exactly what I was waiting for. Thanks for the instructions! Creating a Sierra installer right now with a flash disk!! Can anyone please tell me how to do this on an iMac with Fusion Drive? I could not do an OS install from a USB Flashdrive even on El Crapitan. Note: the USB Flashdrive installer is working on other Macs. Making the installer disk is the same on any Mac, are you trying to install Mac OS onto a Fusion drive? That should work fine too. You can also install Mac OS onto an external drive or SD card. I just used this to install MacOS Sierra into VirtualBox and did the same with VMWare as well, runs OK in Windows that way on a strong PC. I will keep my Mac stable, maybe try public beta on it when available. If the drive has completed building you do not need to worry about that, if you got the “Done” message it is complete. I followed the process and the installation goes through without any issues except at the end of the installation, it is stuck at a grey screen with just the mouse pointer. I left it like that for hours but still no progress. Cmd+L does nothing. I can reboot the mac pressing down the power button but that takes me back to El Capitan and doesn’t install the Sierra. Anyone faced a similar issue and have a solution please? Having similar issues but gets stuck on 0 seconds remaining. I left it for about an hour and no luck. Restarted and went back to El Capitan. I had the same problem after making two installers and trying both on two different 2013 macbook Pro’s. In the end I double clicked on the installer in the applications folder and just double clicked on the installer within the folder. On both macbook pro’s the installation went well and took around 26 minutes total. Might be a glitch in the early installer which may be fixed by the time the public preview makes it to the web. No problems encountered on either machine since installing. Ok so now Sierra is released. It isn’t a public beta, it isn’t a GM build, it isn’t a developer preview beta. What command do we issue in terminal? Assuming the USB drive is named “SierraInstaller” and the installer is in the /Applications folder as usual. I tried this and named my usb drive “basement” i changed sierra installer in the above to basement and got this error – You must specify both the volume and install application path. … what am I doing wrong? This one work like an angel of course I like the “Done” at end. My mac said that the installation is commencing and it took few minutes but when it was complete and told me to reboot my mac I get logged in to El Capitan again and no further istallation process (you know the one that goes on the black screen as the mac gets updated to sierra) is performed. it’s like that. It starts installing, tells me to reboot my mac and when I do instead of continuing installation I get a logging screen and It has repeated itself even as I made the bootable disk a second time. Not that it did not allow me to get sierra to my mac but still the sierra bootable usb drive does not work. Why does it not work? ?